Root Explorer is a solid file manager, but - surprise, surprise - it's even better for people who have rooted their phones. Back when Android 4.3 first arrived, many root enabled file managers suddenly had broken root support, but not Root Explorer. And since the functionality is already so solid, the latest update introduces a new feature some of us would consider superfluous. If you like Root Explorer, now you can make it prettier, look more integrated, or be as obnoxious as your eyes can handle without permanently rolling over backwards and staring into the darkness between your ears. 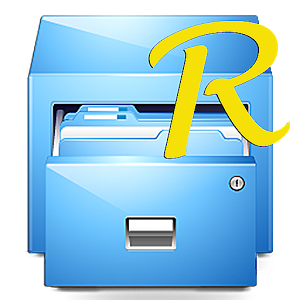 Root Explorer is a favorite among power users, including yours truly, for its no-nonsense approach to file management on Android. That said, the app was getting a bit long in the tooth before today, with a stale UI and a lack of new features. Developer Speed Software has released a major update to Root Explorer with a ton of new content, including a revamped user interface, networking and cloud storage options, and background processing. There are few things that are more of a drag, in the mobile device world, than having to find where you left your micro USB cord to plug in your device just to copy a couple of files over to your computer. Most of the time wireless services like Dropbox help alleviate this need. 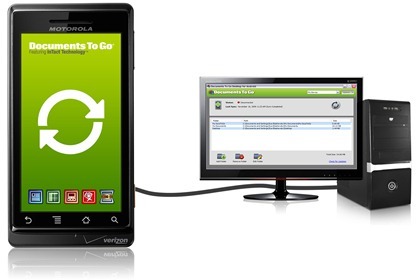 For the times that those aren't enough, Droid NAS can turn your device into wireless storage. Provided you use a Mac or another Android device to access it. Up until now, if you needed a file manager on your Honeycomb tablet you were stuck using one that was designed for phone versions of Android, which didn't always translate well to the larger screen. Software developers Rhythm Software saw this issue, grabbed it by the horns, and took care of it. The end result? 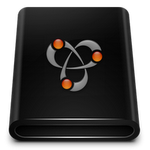 File Manager HD. 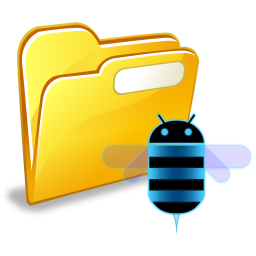 File Manager HD is the first file manager specifically designed for Honeycomb tablets (according to the developer). Let's face it: productivity suites like Microsoft Office or the cloud-based Google Docs aren't exactly exciting, but they are among the most vital applications for the businessmen in us. Whether this remains true when 2.8-4.3-inch displays are concerned is debatable, but if you ask DataViz, the company that developed the free Documents To Go app, the answer is a resounding "yes." The free version of the app doesn't allow you to edit or create files but can be used for reading them.